time and get your job done faster. 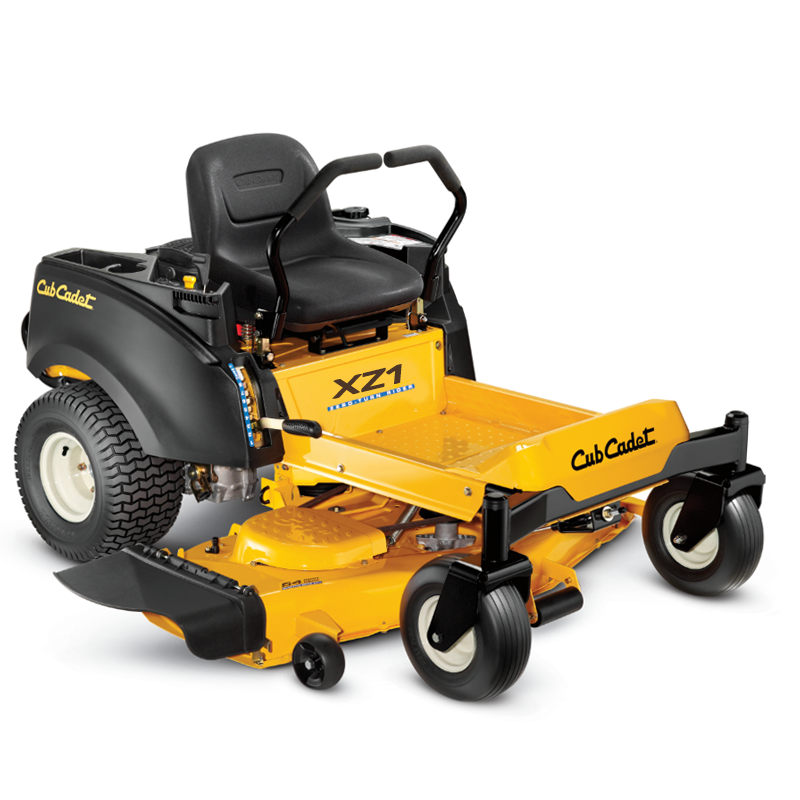 Thanks to the proven Cub Cadet Zero-Turn technology, we have developed one of the most powerful Zero-Turn product lines in the industry. The unique 360° turning circle technology allows you to drive around obstacles with ease, and makes mowing more comfortable and efficient. With these models steerable, propelled front wheels, you enjoy greater stability and easy control. 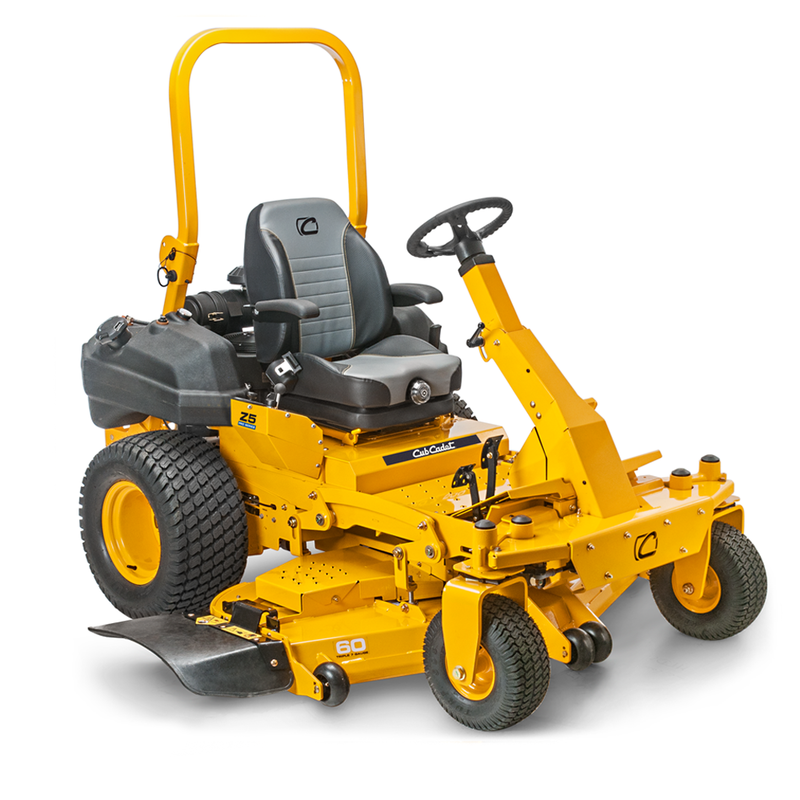 Therefore you significantly reduce your mowing time and get your job done faster. A must for true pros, in other words landscape gardeners, who are required to professionally maintain large park areas and public green spaces on a daily basis. They place great value here on top performance, absolute reliability of the equipment and optimum efficiency in use. They therefore require professional products, that can overcome tough continuous use. In short: the PRO SERIES.